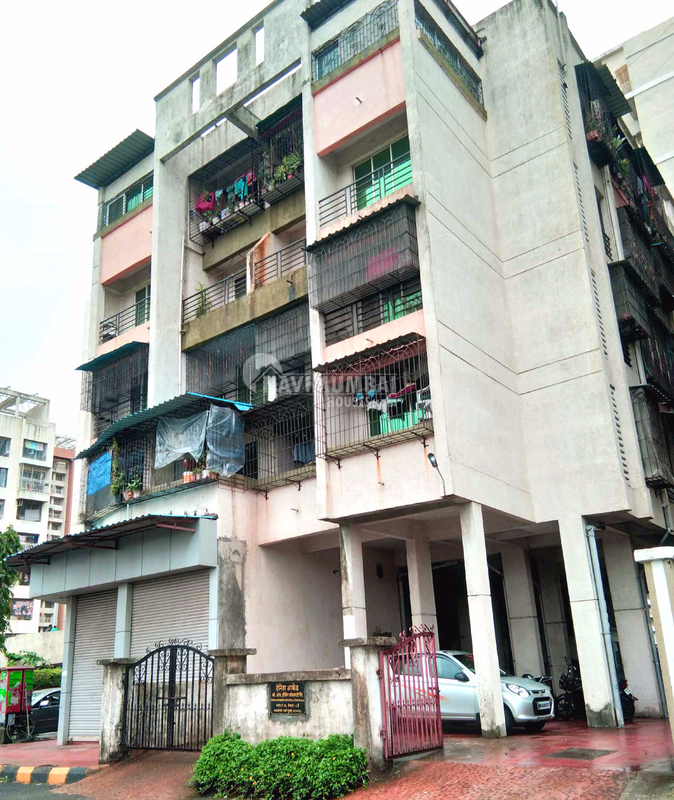 This is one of the popular residential property in Kalamboli, Navi Mumbai. This property offers spacious 1BHK apartments with modern amenities for the comfort of residents. Landmarks : It is close to market, hospital and many educational institutions.